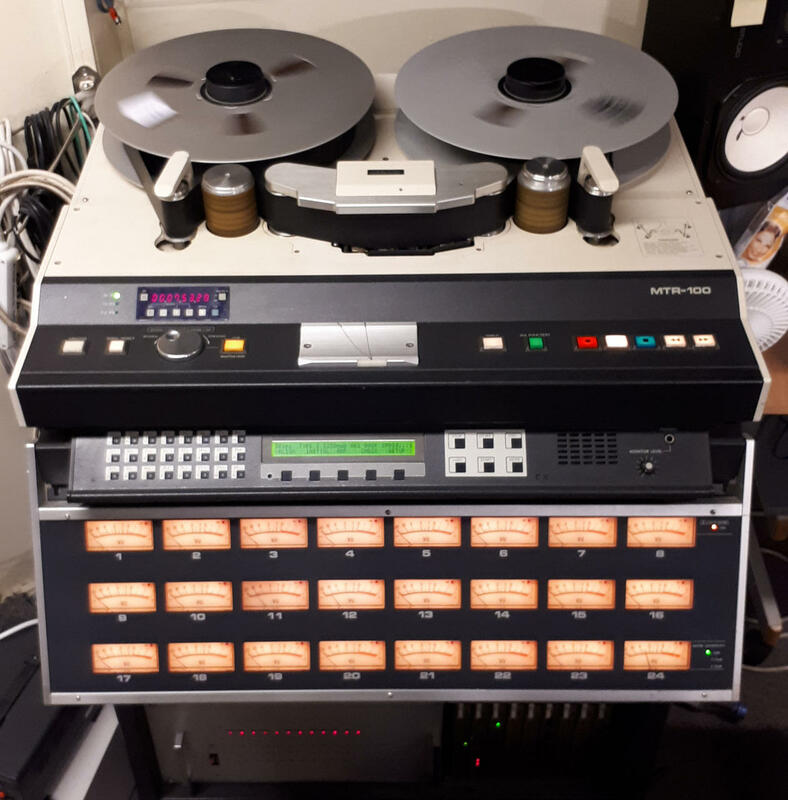 Multitracks - 24 track 2" analogue track recorder Otari MTR-100A, Dolby A ja SR. 24 track digital recorder IZ Radar V, IZ Radar 24 (classic converters) 48 track recording/mixing, 2 track Studer A80RC-MKII 1/2" VU 15/30 ips master recorder, Sony PCM-R700, Tascam DA-30 MkII, Otari MTR-10, Korg MR-1000 DSD/PCM master recorder, ESS SABRE32 ES9102AS Reference ADC, Texas Instruments PCM 4222 ADC. 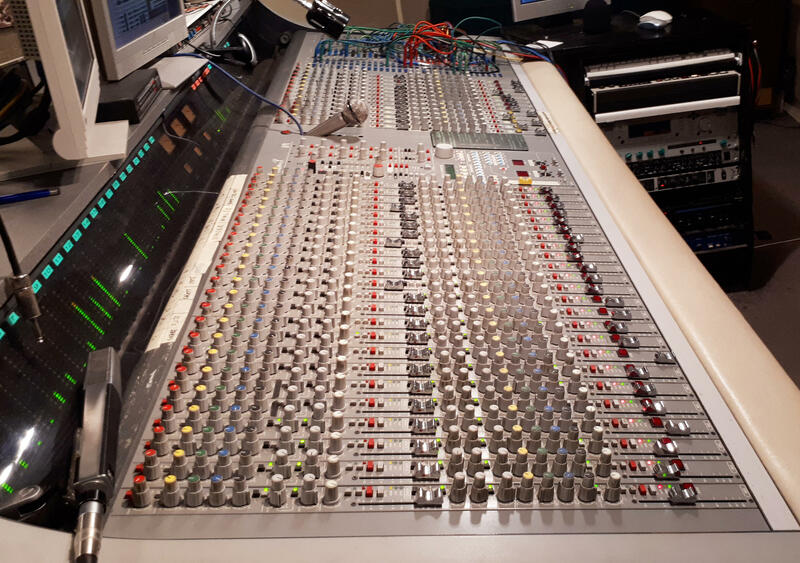 Mixing Console - D & R Cinemix 32/64 , Power VCA automation, moving faders, Power Dynamics (16 ch). Mic preamps Telefunken V676A,TAB V376; V376b, Siemens V276. Monitors and Headphones - Tannoy Buckingham, Auratone 5C, Yamaha NS 10, Tannoy 12 DMT II, B & W 801 series 80; 802 series 80, Sennheiser HD 201, HD 250 II, HD 600, Sony MDR 7506, MDR-V6, AKG K240 Studio, Direct Sound Extreme Isolation EX 29, Vic Firth SIH 1, Behringer P16 personal monitoring system. Processing - Lexicon 224, TC M 3000, Kurzweil KSP8+RSP8,Yamaha Rev 5, SPX 90 II, Alesis Midiverb II, Aphex Dominator II, Urei LA 4, Urei 1178, Tube Tech LCA 2B stereo compressor, Crane Song Trakker, Drawmer Sum-Three, Valley Gain Brain II, Valley Kepex II, Valley Maxi Q, ADR Vocal Stresser, ADR Compex Limiter, Orban 672 EQ, Orban 622 EQ,MXR Delay II, MXR Pitch Shifter, TC Finalizer Plus, Roland SVC 350 vocoder, Roland SBF 325, Aphex Studio Clock 800, Roland TR 626, Lavry AD10, Lynx Two C, Lynx Two B, Crookwood Master 1iMon mastering console, Z-Sys z-8.8 Digital Detangler, Neumann U 473A mastering compressor, Neumann W 495B mastering EQ, Filtek Mk3 mastering EQ, DBX Quantum mastering processor. Microphones - AKG 451, D 12, Brauner Phantom AE, Neumann U 87, U 47fet, KM 84, KM 184, TLM 103, Sennheiser 421, 441, Beyer M 500, M 260, M 201, M 101, EV RE 20, EV RE 320, EV RE38N/D,EV N/D 868, Audix D6, Shure SM 57, SM 59, Shoeps CMC 5 + MK2S, Telefunken 221b, LOMO 19A-19, ELAM 251 clone with Tim Campbell capsule, Crown PZM 6. 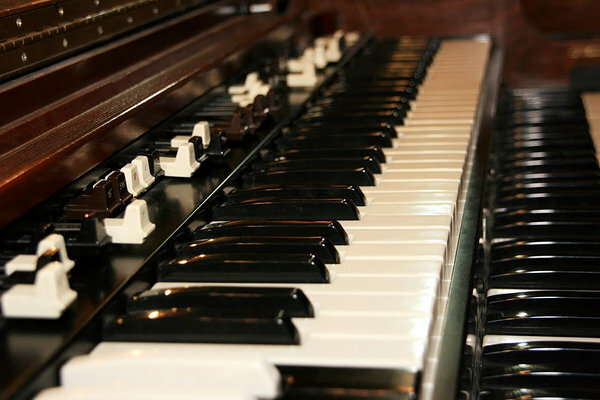 Keyboards - Estonia 9´ piano, Hammond B 3 ja Leslie 770, Rhodes 73 Mk II, Hohner Clavinet, WLM HIT. Amplifiers - Marshall JCM 900 head + Lead 412 cabinet, VOX AC 30 (Celestion Blue), Music Man HD 150 R head + 412 cabinet, 112 RD, Peavey Special combo, Trace Elliot AH 500X bass head + 1x15 & 2x10 2x5 cabinets, Trace Elliot Gp 11 bass preamp. Drums and Cymbals - Pearl drums 22" 18" 16" 14x6,5 , 14x5 , 14" 13" 11", Zildjian & Paiste cymbals, congs 13" 14", timbales 13" 14", Roto Tom drums.